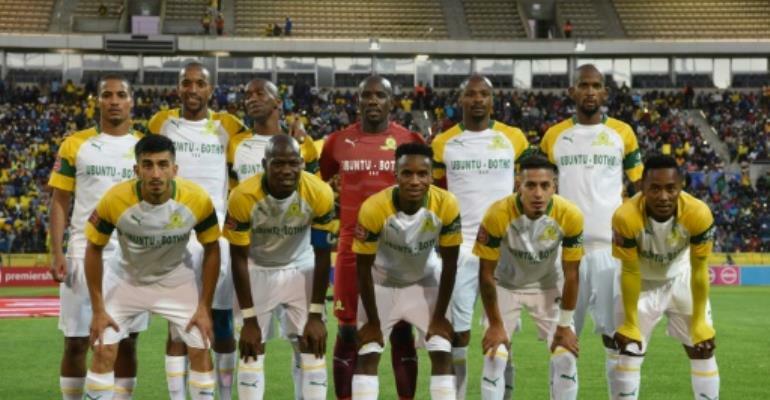 Themba Zwane and Wayne Arendse scored to give the hosts a 2-0 half-time advantage at a packed 25,000-seat Lucas 'Masterpieces' Moripe Stadium in Atteridgeville. "We had a very bad match today, and we need to work hard in the coming period to fix many things," Lasarte told the Ahly website after the debacle. "I apologise to Ahly fans, both those who were at the stadium or following via television. "There is no time to talk about anything now, and we only have to work and focus on what is ahead." BeIn Sport pundit and former star Ahly centre-back Wael Gomaa called the five-goal thrashing in South Africa a "disgrace".